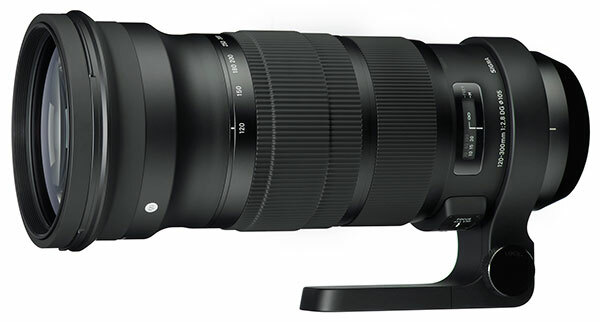 Editor’s comment – this feature of the new Sigma lens designs was not even mentioned at photokina 2012. They have kept something under wraps which must have been planned from a very early date. The main lens unit of all Sigmas in these series has to be effectively independent of the mount, with electronic protocol conversion chips to handle aperture and focus operation while different rear assemblies change the bayonet. “Interchangeable lens camera systems appear to be superior in offering photographers more options, allowing them to change lenses freely and have more flexible photographic expression”, states the Sigma release. “Nevertheless, each interchangeable lens is limited with the specification of different camera systems. In other words, you can’t use those lenses if you change it from one type to another. Although lenses are the key devices to create photographic expression, it is a shame that there is no system that purely sets the standard based on the functions and individual qualities of interchangeable lenses. For the details, please check the Sigma website //www.sigma-global.com/en/lenses/cas/service/mcs/index.html * This “Mount Conversion Service” is different from a normal repair. In order to apply for the service, please contact your nearest authorized subsidiary / distributor of SIGMA.